I’m about to take you down the rabbit hole again on a fun new Alice in Wonderland adventure! I’m featuring Tunnel Books today over on the Joggles blog. 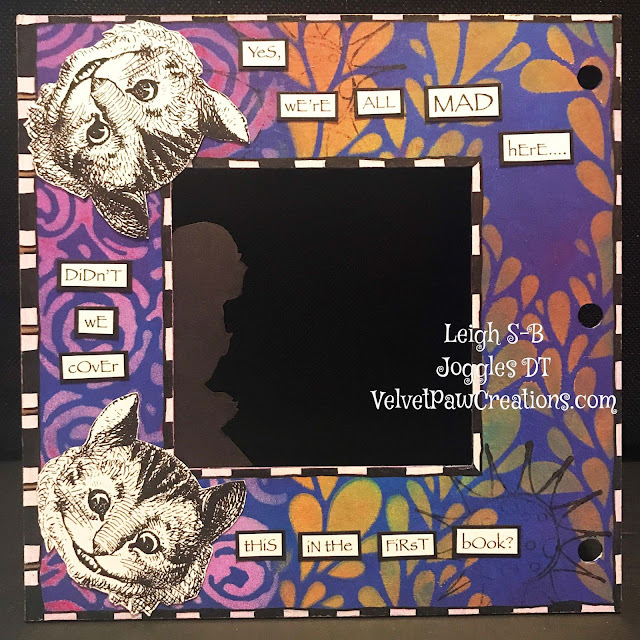 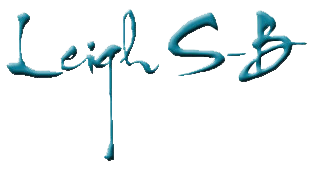 Joggles has a wonderful selection of 6” x 6” square tunnel books with assorted shape openings and a 6” x 9” rectangle tunnel book with rectangle openings. 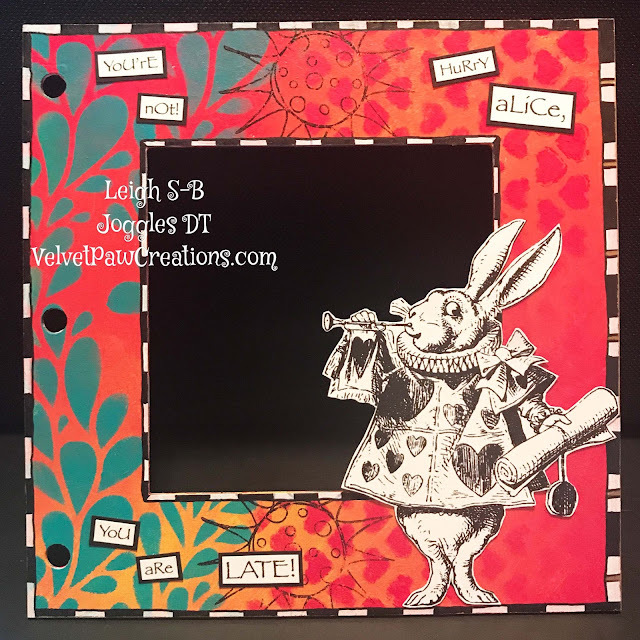 Let the adventure to Wonderland begin.....Alice has a Tea Party to go to! 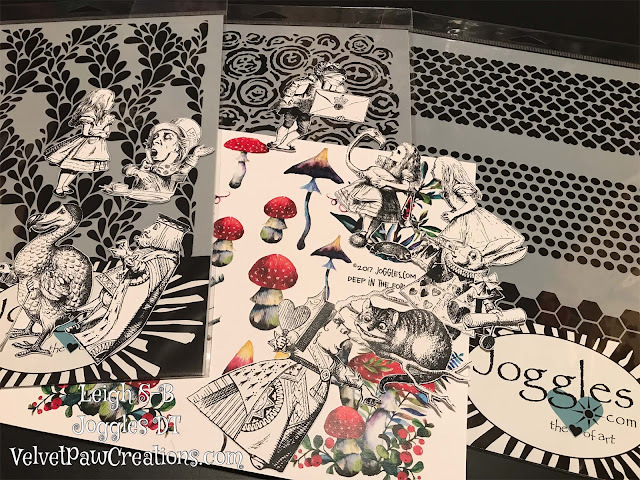 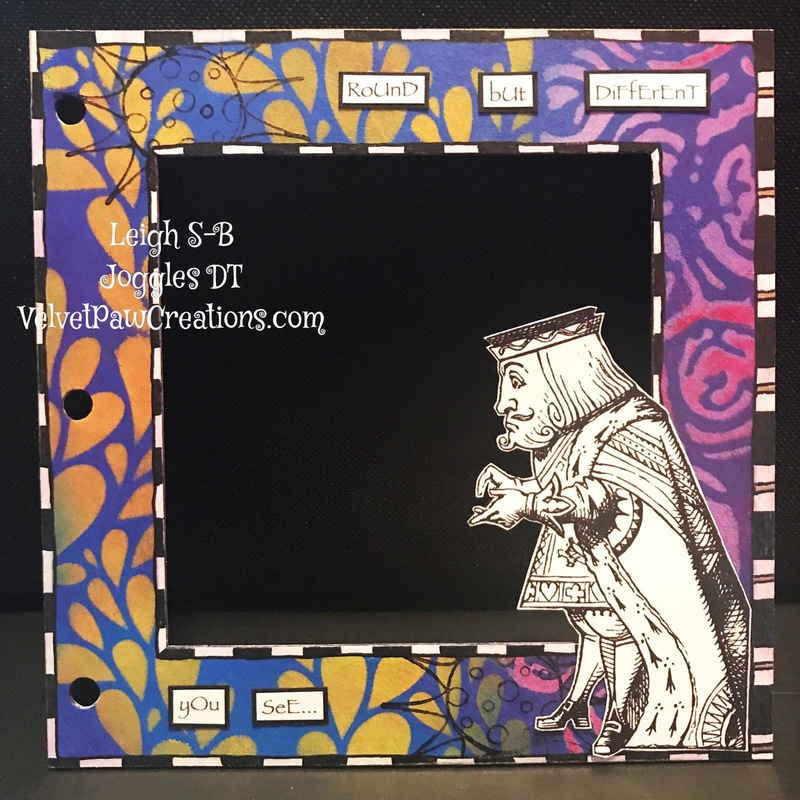 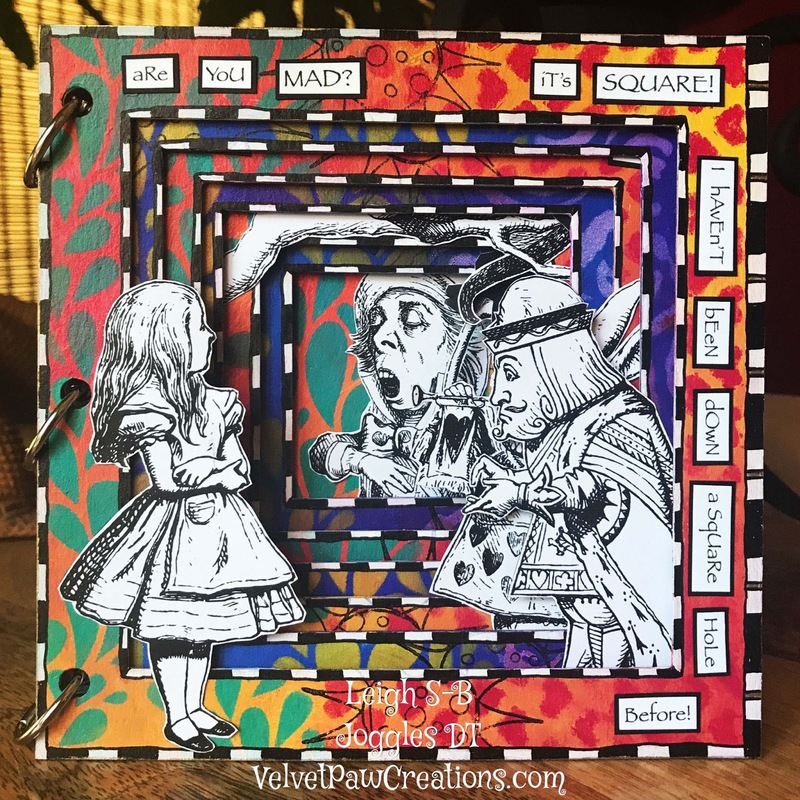 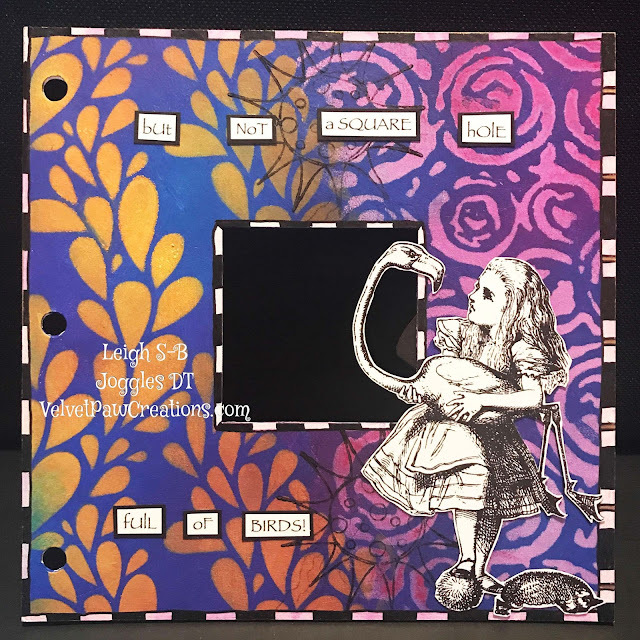 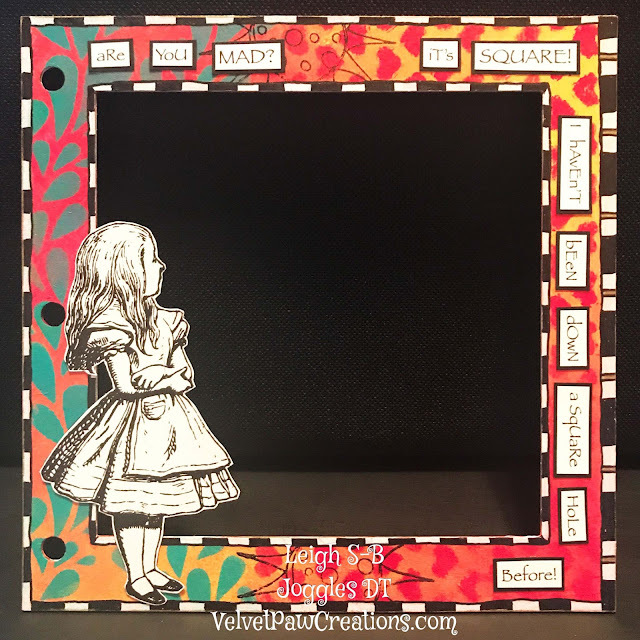 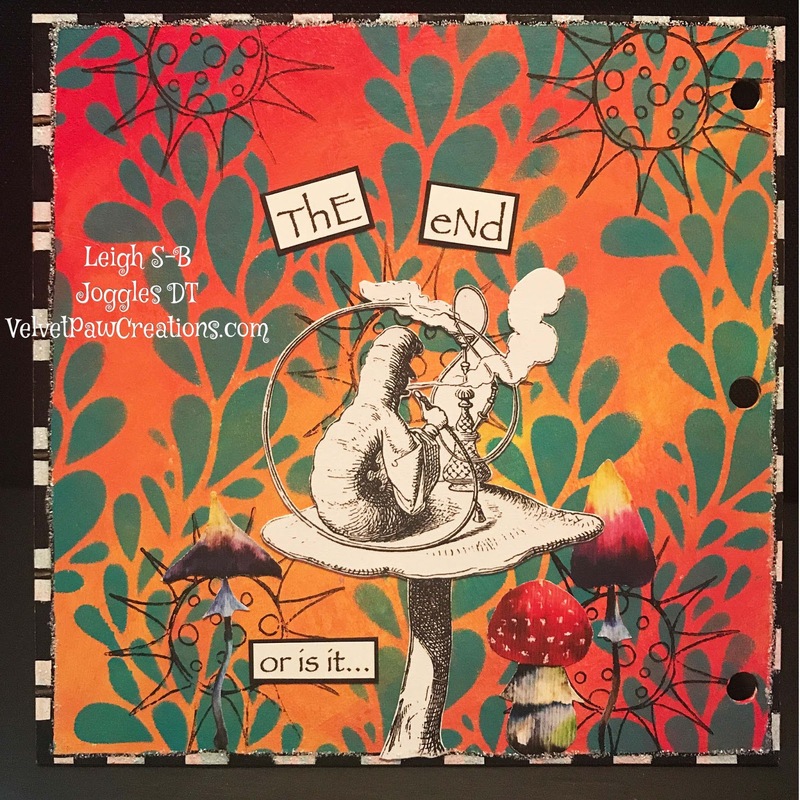 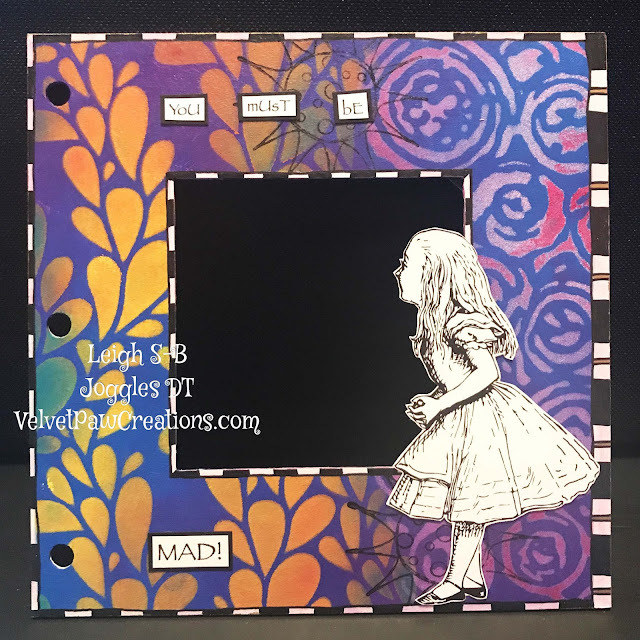 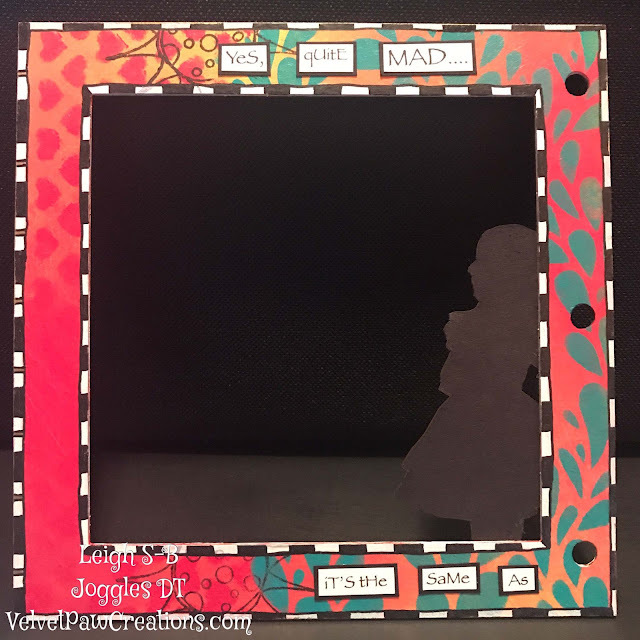 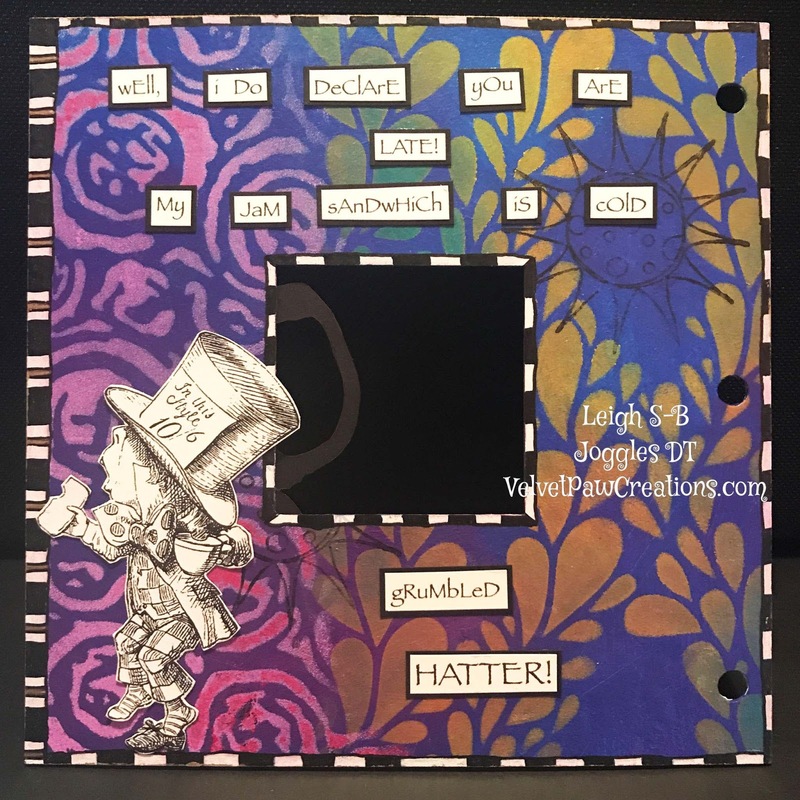 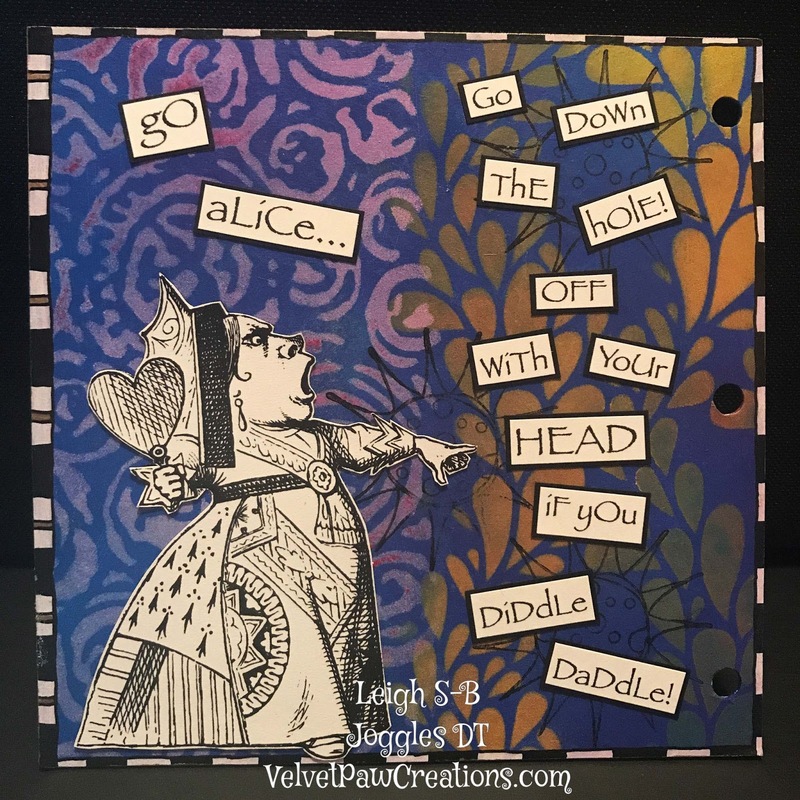 Now pop on over to the Joggle's blog to see my step by step tutorial showing you how you can make your own Alice in Wonderland themed tunnel book featuring the classic Wonderland illustrations! 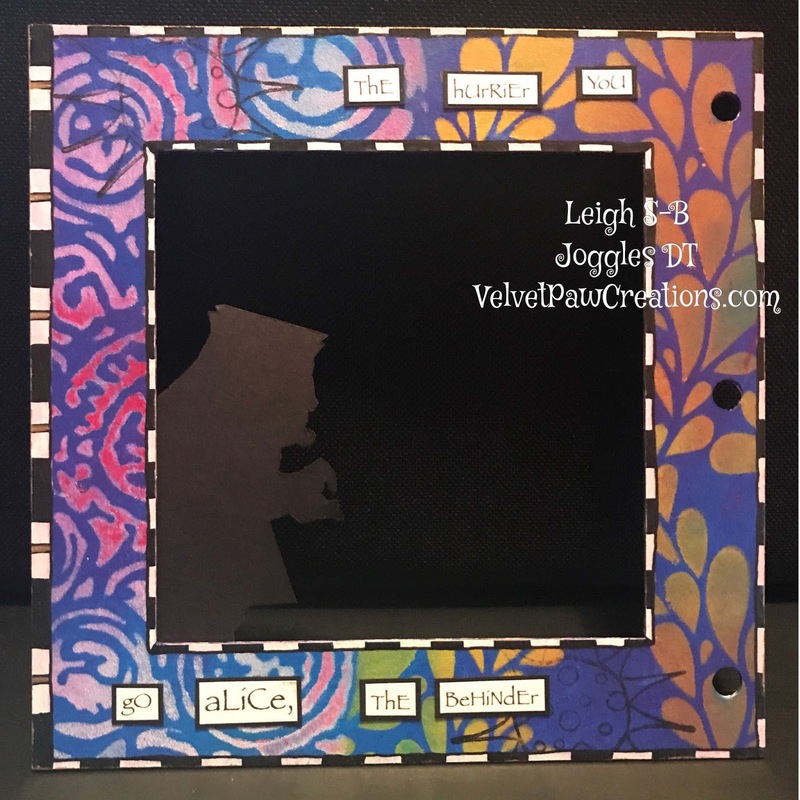 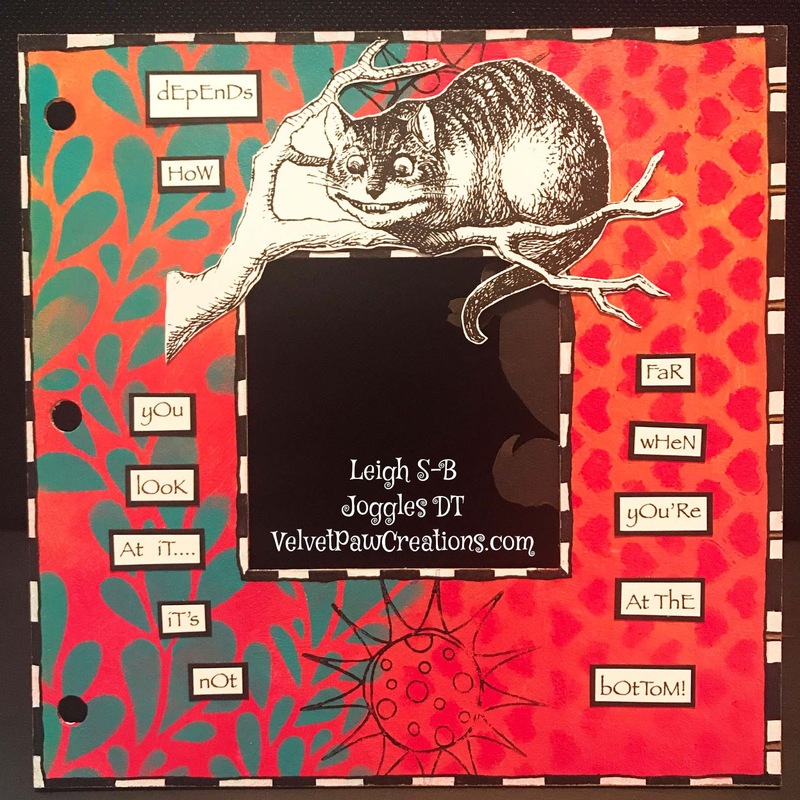 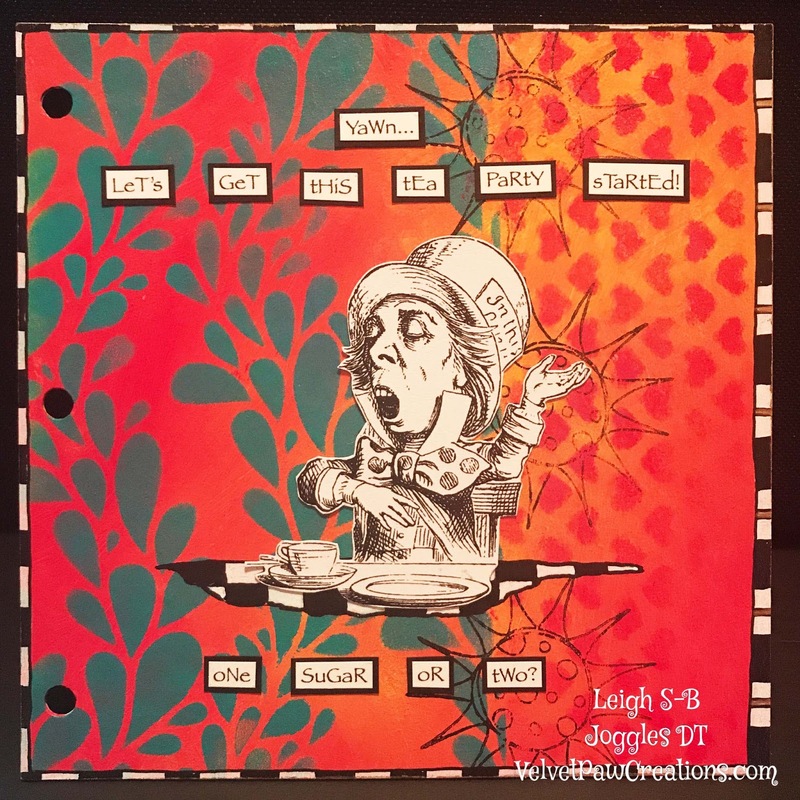 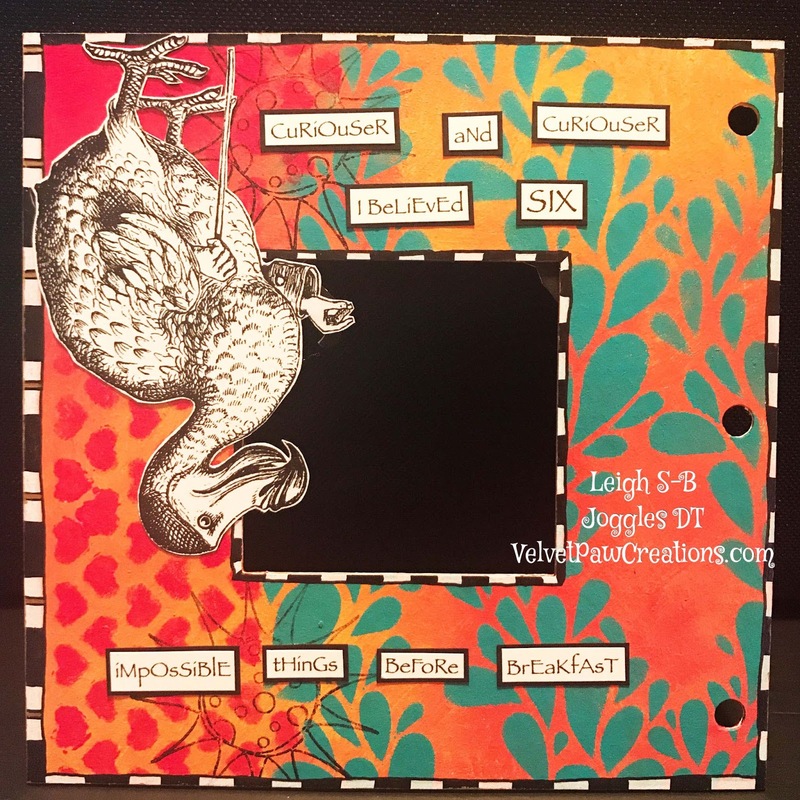 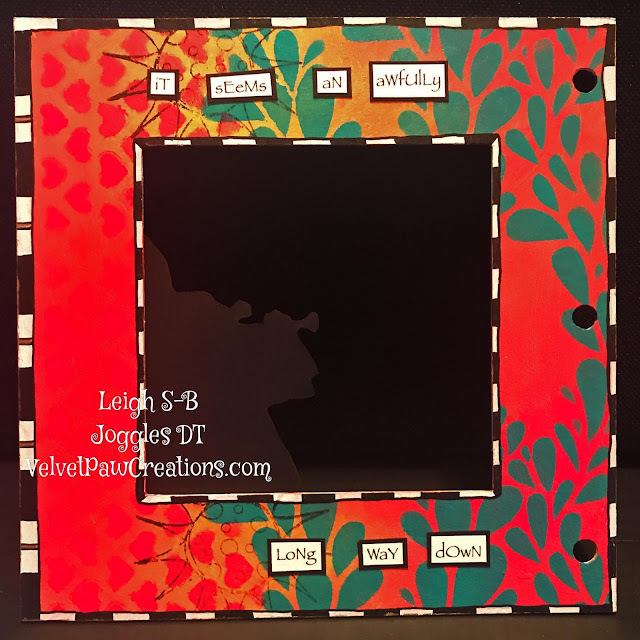 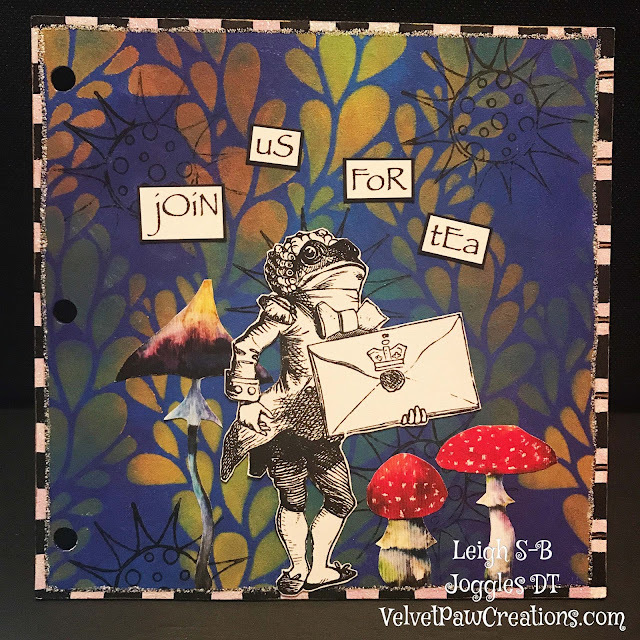 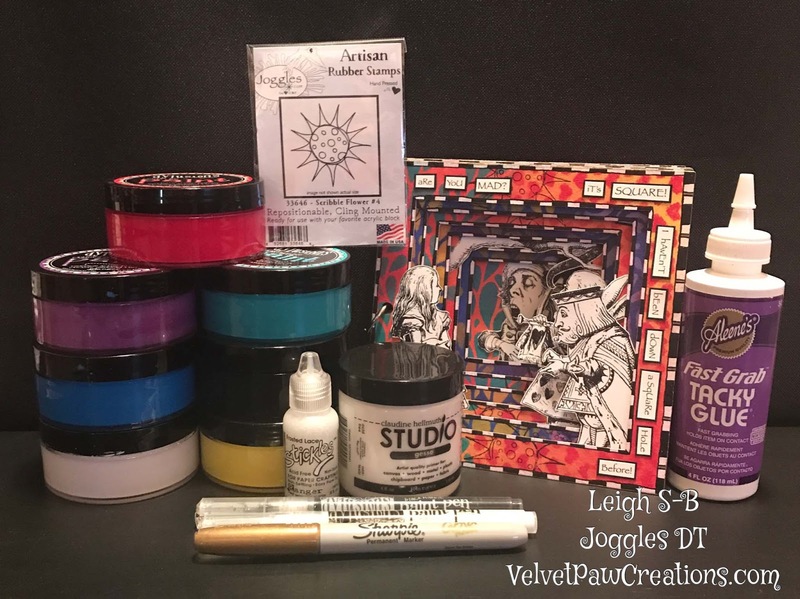 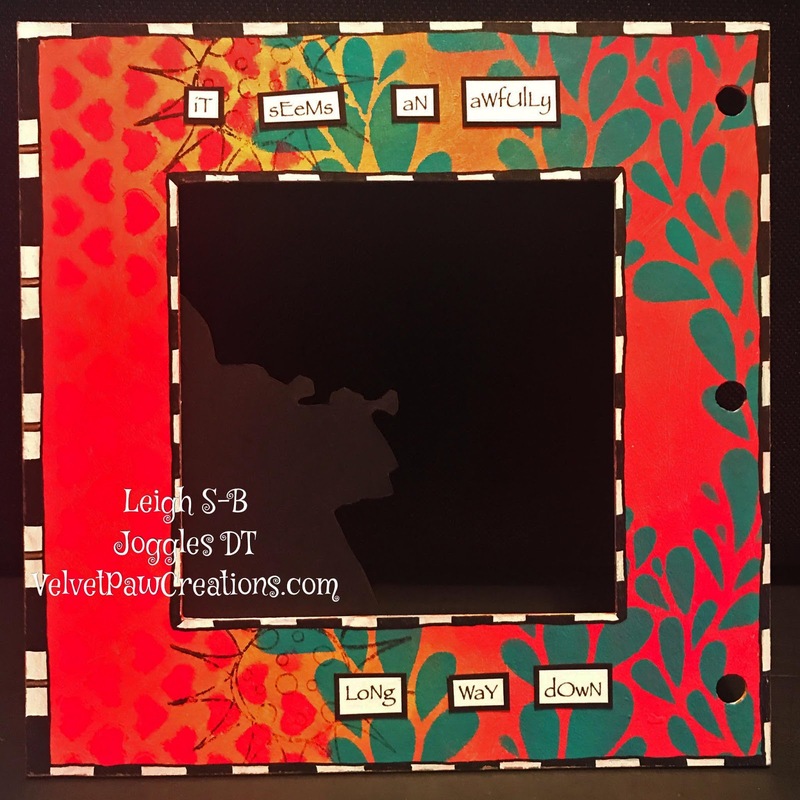 Shop Joggles for the supplies I used, all the tunnel books, stencils and collage sheets are on sale!